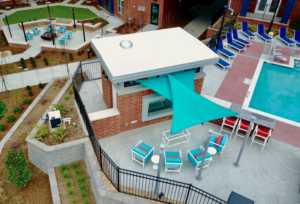 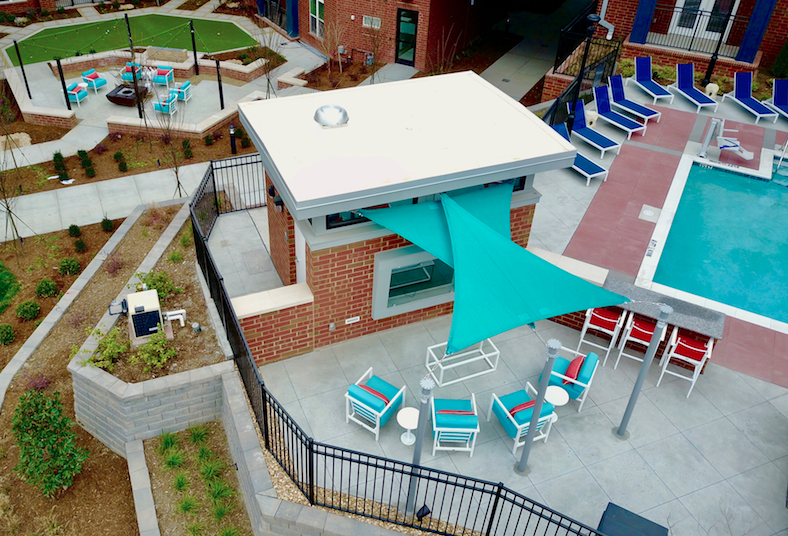 More and more communities are adding shade structures to their outdoor areas as residents plead for more sun protection while enjoying their outdoor space. 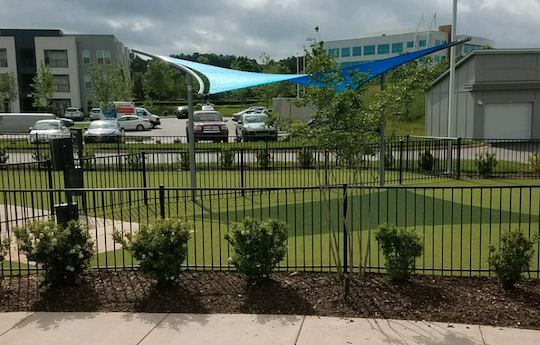 Shade structures not only protect from the harmful UV rays they provide shade for property and give aesthetic appeal. 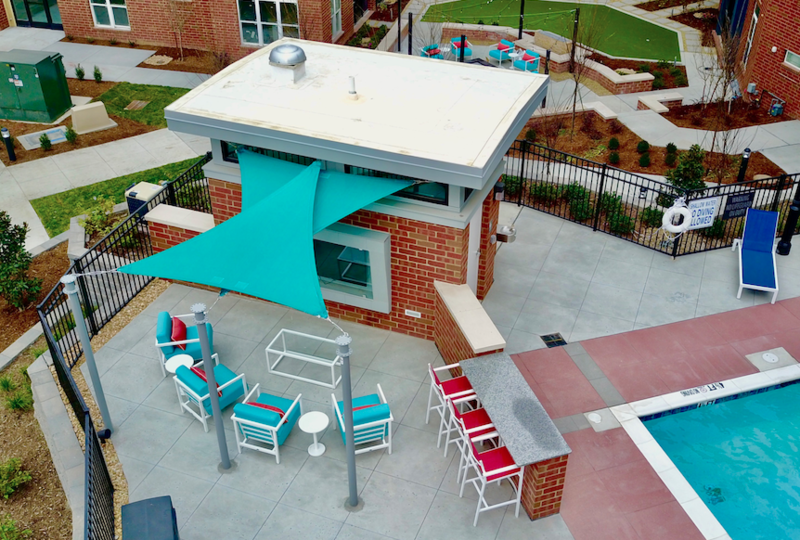 Shade sails can be designed into any space and can direct shade where it is needed. 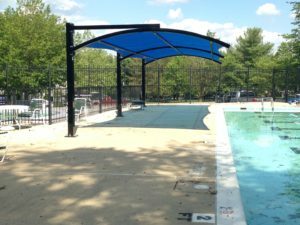 Our structures are commercial grade and come with a 15 year warranty on the sails and 20 year warranty on the powder coated steel columns. 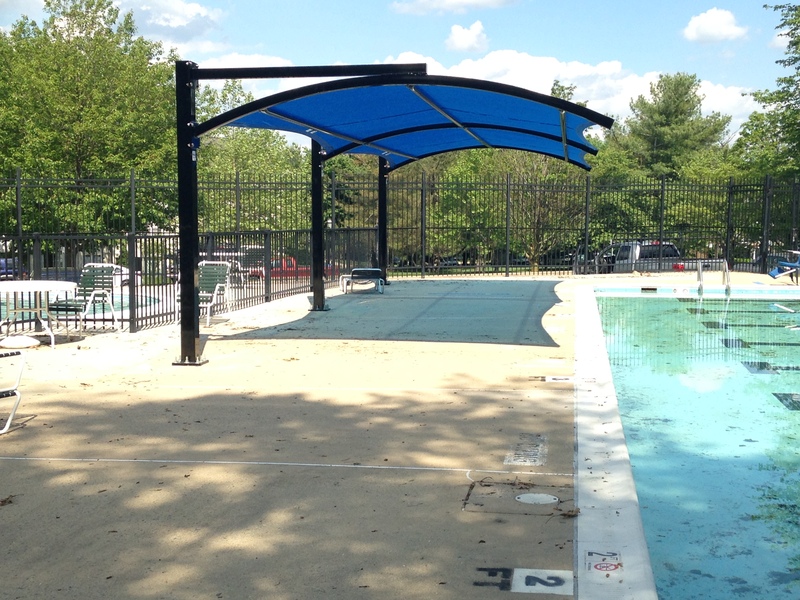 Call us today to add a shade structure to your property.